It’s not just that IT services group EOH reported a 23% slump in headline earnings in the first six months of its 2018 financial year (this despite a 19% jump in revenue). It’s not that free cash flow is negative. Nor the not insignificant interest-free loans to related parties on the balance sheet. Or even that goodwill comprises a quarter of the group’s assets. 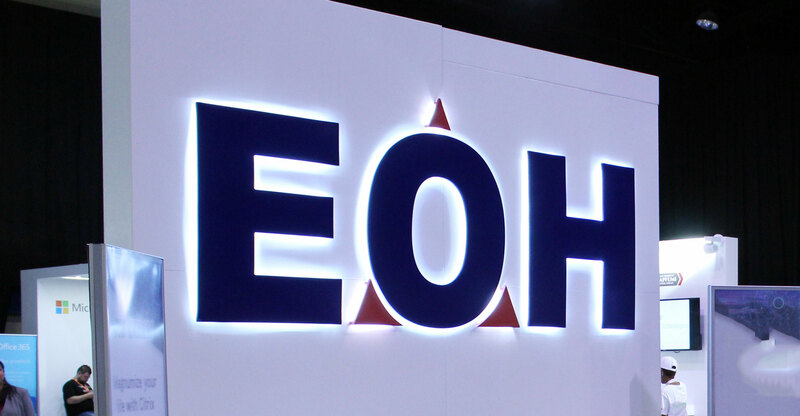 There are two other worrying signs in EOH’s financials. The group makes its money across four different divisions: IT services, software, industrial technologies and business process outsourcing. The first two, together, are effectively a typical managed services/ICT business and comprise 60% of EOH’s total revenue (it splits out the software unit, which traditionally operates at higher margins). EOH began disclosing this work-in-progress in its “trade and other receivables” note to its consolidated statement of financial position (balance sheet) in 2015. At that time, it was a relatively negligible R382m, with total revenue of nearly R10bn. Services work, by nature, can be lumpy. Projects are often large and, while there are milestone payments, projects can run for years at a time. From a billing perspective, certain project work will be under way (and will therefore be imminently billable). And, although accounting for work-in-progress has traditionally been typical of manufacturing firms (where goods are still in production), increasingly services businesses are using this treatment. While one would expect work-in-progress recognised to increase as revenue increases, it should not far outstrip top-line growth. EOH says work-in-progress nearly doubled between the end of January 2017 and end of January 2018 (from R999m to R1.7bn). Over that same period, revenue from continuing operations (ie excluding the GCT group of companies sold back to its vendors) increased by 19% to R8.3bn. This is a worrying sign. To be fair, this could include one or two larger/exceptional contracts, but the trend of the ratio of work-in-progress to revenue has not been good over the past three years. Worse is the situation with trade debtors. As at end January 2018, trade debtors totalled R3.8bn. This increased by R390m in the six months from year-end (July 2017). EOH has been carrying a balance of trade debtors of more than R3bn for over a year (it only begun disclosing this and work in progress for the half-year in fiscal 2017). This improvement is significant, meaning that the R3.8bn will have reduced to a number more in line with the amount at year-end. Bear in mind, however, that there will likely have been a net increase since 1 February despite the public-sector payments. While there’s no direct link between revenue and debtors in the period under review, trade debtors as at the end of the last financial year (July 2017) was nearly a quarter of revenue for the 12 months! Those receivables were — at some point — accounted for as revenue in the income statement. While acquisitive, EOH has not “bought” a significant amount of work in progress or trade debtors in the past year. In the first half of 2018, it accounted for R129m in trade and other receivables from businesses it acquired. This does not only include trade debtors and work in progress, but other receivables (including VAT) and prepayments. In the 2017 financial year, trade and other receivables from acquired businesses was R381m, while in 2016 that figure was R349m. Of the 2017 figure, R84m was subsequently derecognised after it sold back the GCT group of companies. The question shareholders need to ask is what percentage of these trade receivables are likely to be paid? Customers can — and do — dispute invoices in services businesses all the time. This is especially true in software and IT businesses. 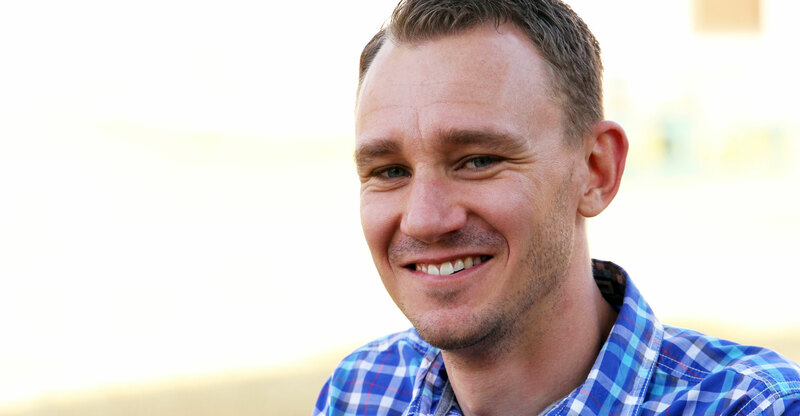 There are often discrepancies with timesheets, project scope, and functionality and/or delivery. Typically, however, these are amicably resolved between the parties (and don’t end up in never-ending arbitration like giant construction projects). But, these resolutions are often at the expense of margin (whether via “settlement discounts” or additional work to get a project to the point where a client signs it off). At year-end, the group also discloses trade and other receivables that are past due but not impaired. At the end of the 2017 financial year, this totalled R909m (of which R495m was 120 days and over). This is included in the R3.4bn trade debtors figure, and is an improvement on the R1.2bn at the end of FY2016. EOH’s results for FY2018, due in September, are going to make for mighty interesting reading. The imminent split into two independent businesses will muddy the waters somewhat, but it is hoped that the group will provide both a consolidated view, as well as disclosure for each of these divisions. The working capital situation as well as trade debtors and work-in-progress as at year-end need to be carefully scrutinised by investors. Still, additional disclosure on these three (as well as other!) items in the financials will go a long way to restoring investor confidence in the group.